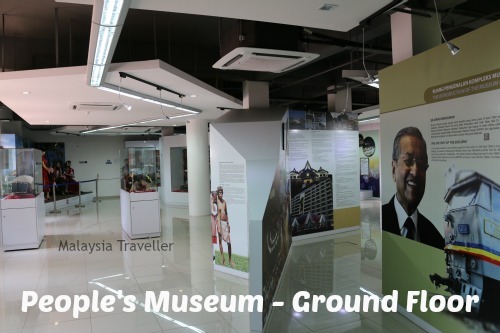 Ground Floor: Melaka’s progress over the decades, harmony of Malaysia’s various ethnic groups, traditional musical instruments, Melaka as a UNESCO World Heritage Site. 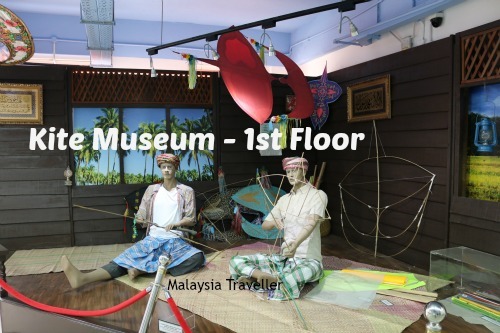 1st Floor: Kites Museum. 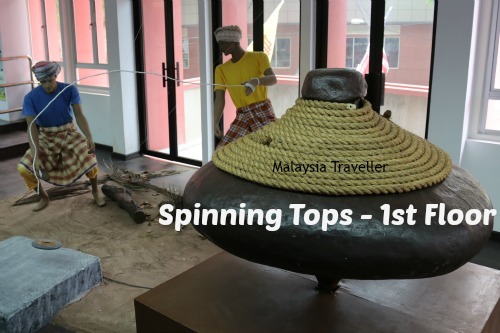 Other traditional Malaysian pastimes and games such as Sepak Takraw, Kelereng, Baling Kotak, Mahjong, Kabadi and Spinning Tops. 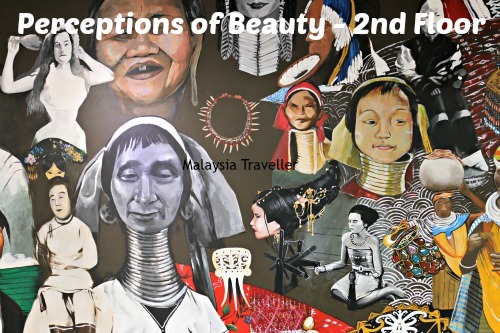 2nd Floor: Beauty Museum with exhibits on differing perceptions of beauty around the world such as tattooing, body piercings, filed teeth, disks in the lips and rings around the neck, foot binding and so on. 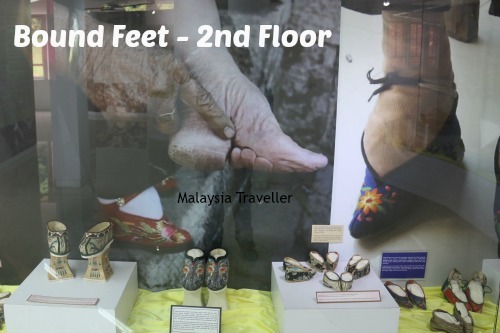 The photos of un-bandaged bound feet and examples of tiny bound feet shoes are quite interesting. 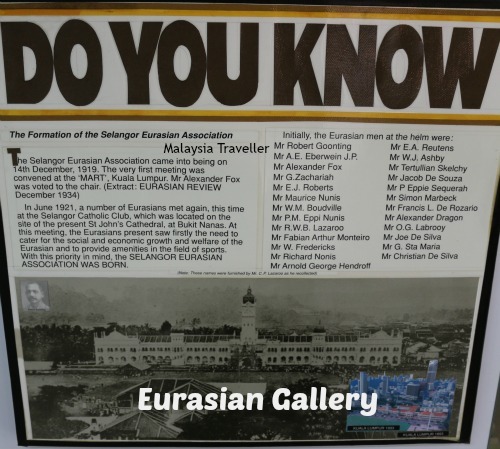 Here too is the Eurasian Community Gallery which explains what makes a person Eurasian and provides some historical information and a feature on Joan Margaret Marbeck, the Kristang Poet of Melaka. 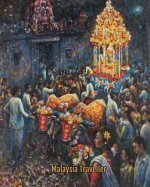 Closed on the first days of Aidilfitri & Aidiladha. 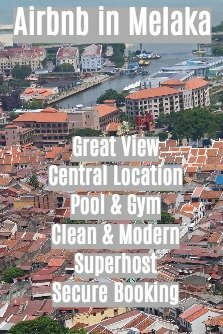 Rather a random assortment of exhibits but interesting in parts. 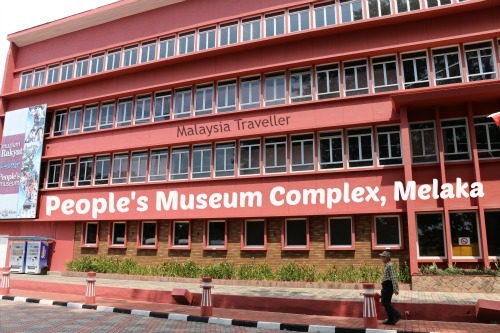 At least it is cool and air-conditioned and has toilets (unlike some of the other museums on this street).